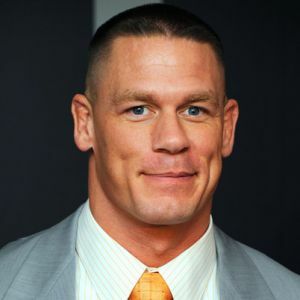 John Cena signed a 7 year deal in 2015 with an annual salary of $2.75 million. Add first class travel to this. Cena's merchandise sales are huge with merchandise with his likeness being the top-selling items at live events and WWE shop. WWE draws better business when Cena is on the marquee. 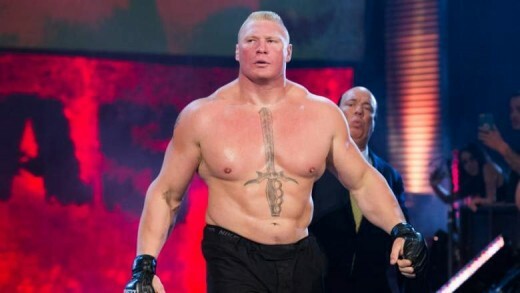 Brock Lesnar is one of the biggest box office attractions in the sports entertainment industry. 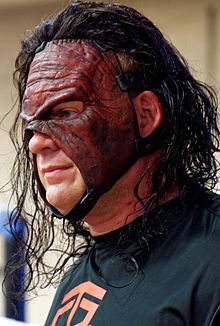 He makes less than 25 appearances at WWE events and still stands to make $6 million for a year. He is currently the second-highest earner in the business who works on a part-time contract and gets full-time money. 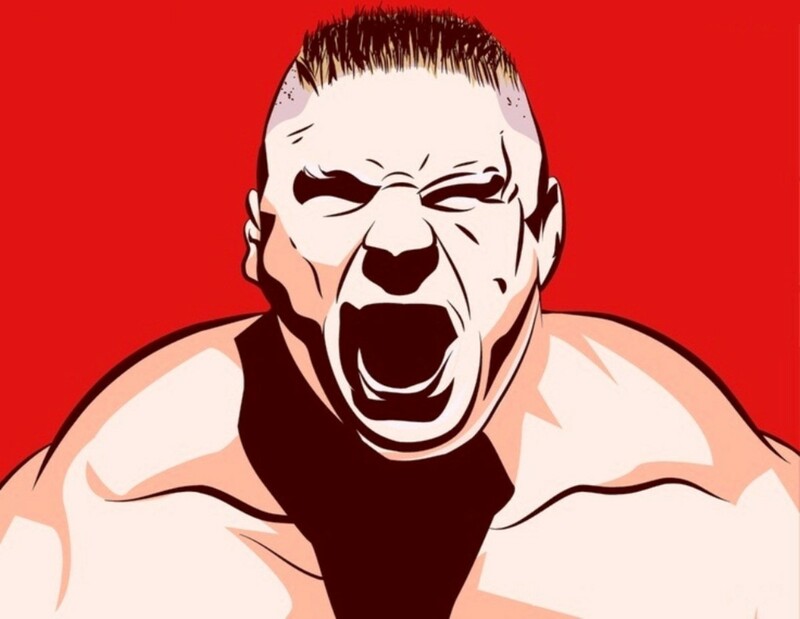 Brock also gets huge sums from his WWE merchandise sales such as T-shirts and action figures as well as other endorsements. Additionally, Brock made the cover of the new WWE 2K17 game. He is the only performer to have in-ring corporate sponsorship. 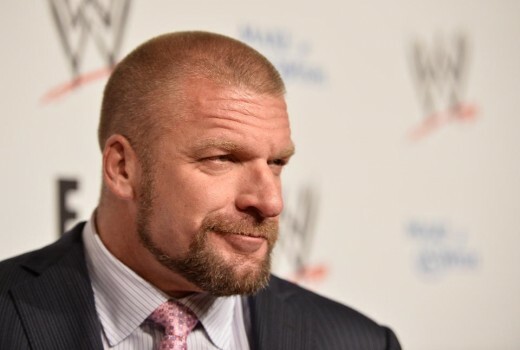 Triple H earns salaries as a performer and as a WWE executive. In 2015 Levesque's executive base salary was just over $573,000, up slightly from $545,000 the prior year. From WWE's incentive plan he took home $526,000. For his in-ring work, Levesque made another $1 million in base salary. He also gets a cut of company licensing, merchandise sales and live event revenues. Last year Levsesque's in-ring bonuses were more than $713,000 for the year as he faced wrestling legend Sting in a match at Wrestlemania 31. Randy Orton has a five year contract in which he makes an annual salary of $1.6 million. The bonuses and royalties include a percentage of merchandise sales, PPV share, travel and accommodation. Rollins worked 81 house shows and was in the main event of 76 of them. In 2015, Rollins was making as little as $310,000. WWE was happy with his run as champion for 220 days and with it came a big bump in earnings. 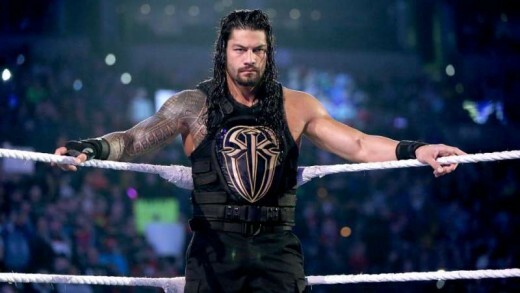 Reigns has a hefty workload and is frequently in the main event of PPVs. 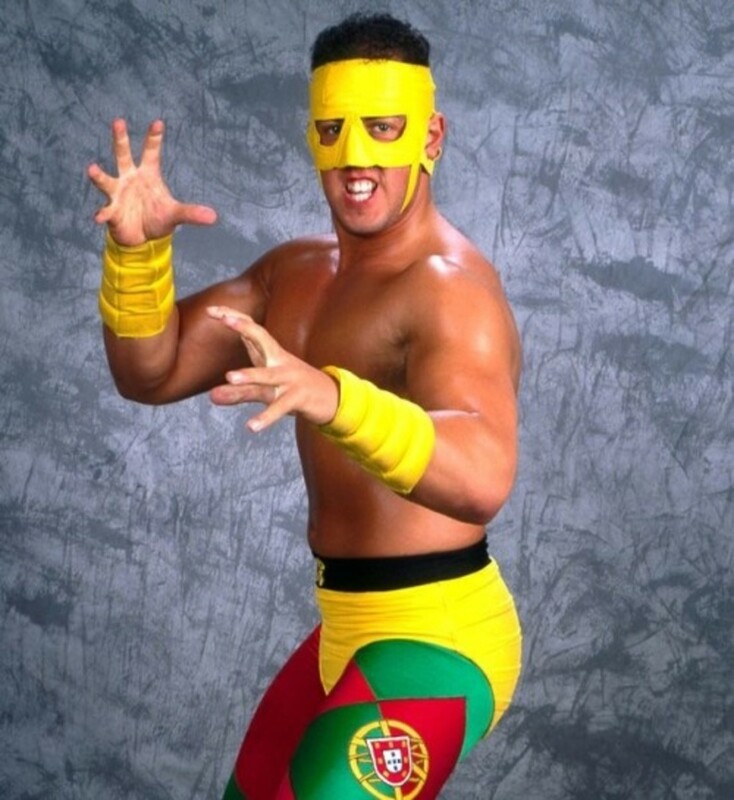 These PPVs wind up being extremely lucrative for WWE performers. Reigns is a rising social media star. Social media is very important for WWE as it tries to get a younger audience and is looking to bank on its streaming WWE Network for content delivery. 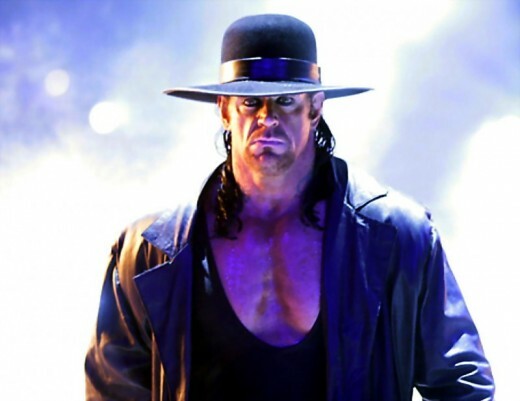 The Undertaker pulls in a considerable sum for working just a dozen days a year. He is such a legendary figure that even these sporadic appearances net him a couple of million dollars annually. The Undertaker fought Shane McMahon at Wrestlemania 32. After an appearance at the Royal Rumble, Undertaker will wrestle Roman Reigns at Wrestlemania 33. Big Show's net worth is reportedly $20 million after spending two decades in the business with a minimum base salary of $1 million per year. Big Show has made appearances in recent months. He was wrestling Braun Strowman in a main event match on Raw on February 20, 2017. At WWE Fastlane, Big Show defeated Rusev. Kane’s current deal, which is $905,000 annually downside with first class travel and accommodation, is set to expire at some point in 2018. With his outside interests and age, it’s possible that his current deal may be his last. His retirement and Hall of Fame induction won’t be too far off. 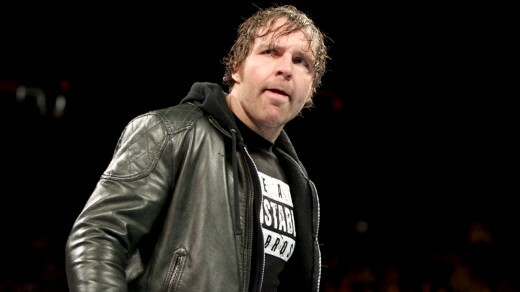 Ambrose is the most hard-working WWE superstar working more events than any other performer. However, he had worked less at the top of the card and so his earnings were less than usual.